Blood pressure monitor examines the blood pressure of your body and displays it in the screen in analog or digital form. Earlier analog blood pressure monitors were used but now a days replaced by the highly advanced digital monitor. 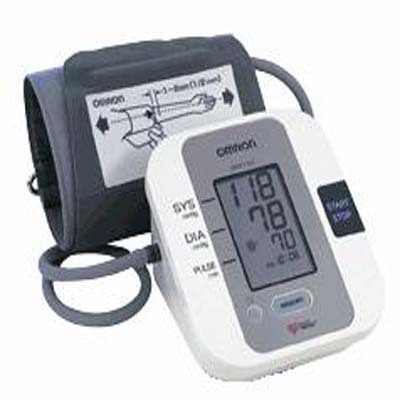 There are different brands of blood pressure monitors producing and marketing world wide. Digital blood pressure monitor enables you to check your blood pressure yourself without any ones help.